Do people still listen to CDs? 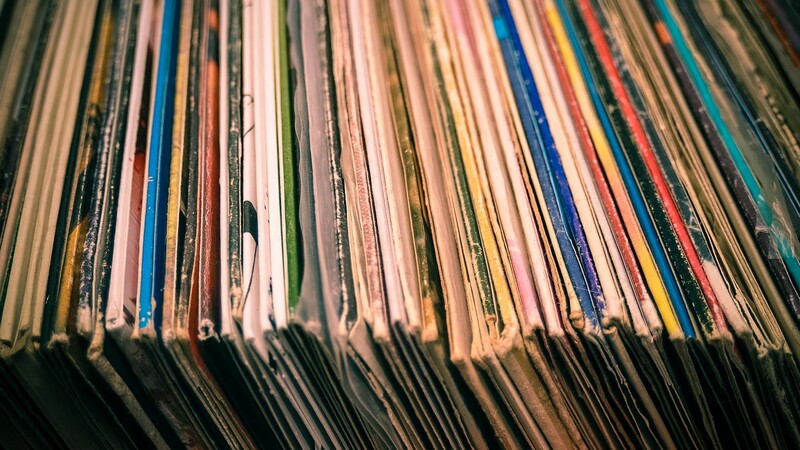 Maybe not, but at least vinyl is making a comeback. For local audiophiles, one of the best times of the year is swiftly approaching. The KPBX Recordings & Videos Sale, an annual fundraiser for the station, happens once again at the Lincoln Center, Feb. 20-21. But before you start lining up for that packed-out event, the public radio station, which relocated to the the former Fire Station No. 3 on North Monroe and Sharp, needs your donations. The Recordings & Video Sale Donation Day happens Sat, Feb. 6 from 10 am to 2 pm. Local music and movie enthusiasts are encouraged to swing by the new digs and drop off gently used items that can perhaps be better served in a new home. Donors can expect coffee and cookies and even a tour of the building. · Please note that the station does not accept computers, computer software, or music accessories. Home-recorded materials are also not accepted. Basically, this is not the time to "donate" items that are no longer working. Instead, donate items you wouldn't mind finding in one of the hundreds of dusty bins that fill up Lincoln Center at the R&V sale. For those unable to drop off at KPBX, other approved donation drop-off sites include 4,000 Holes in Spokane, the Long Ear in Coeur d'Alene and Bicycle Time & Music Too in Cheney. All donations must be in by Feb. 12 to be accepted.